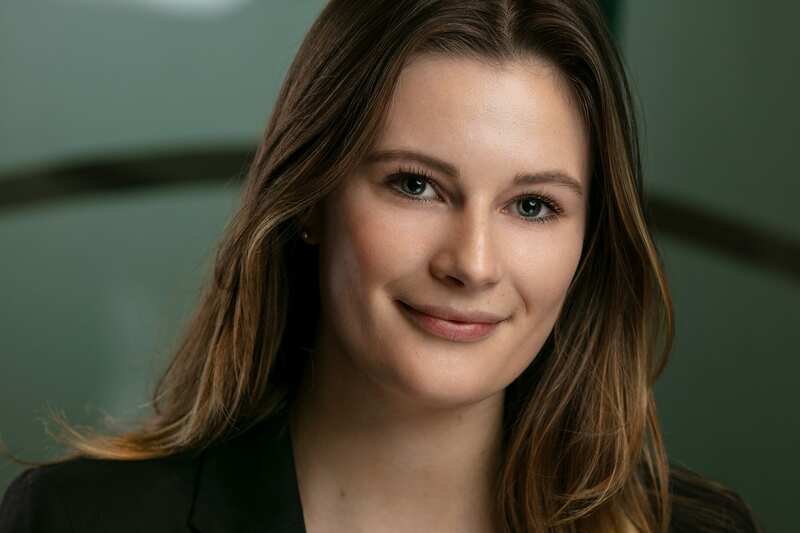 Beatrice joined S&O Partnership in June 2018. She holds a degree in English Literature from Newcastle University and a Graduate Diploma in Law from the University of Law (formerly the College of Law). Beatrice is due to begin her Legal Practice Course this September.